Cadence MONO Orig. 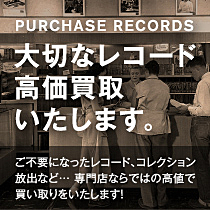 LENNY WELCH Since I Fell For You / 珍盤! !